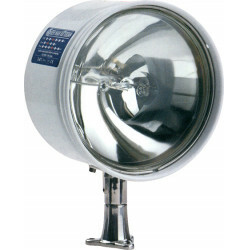 Kit secondary remote control 155SL | Exalto Emirates LLC. 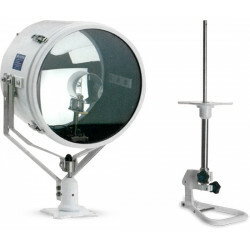 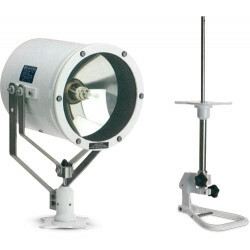 Secondary remote control kits allow searchlights to be operated from both upper and lower helm stations. 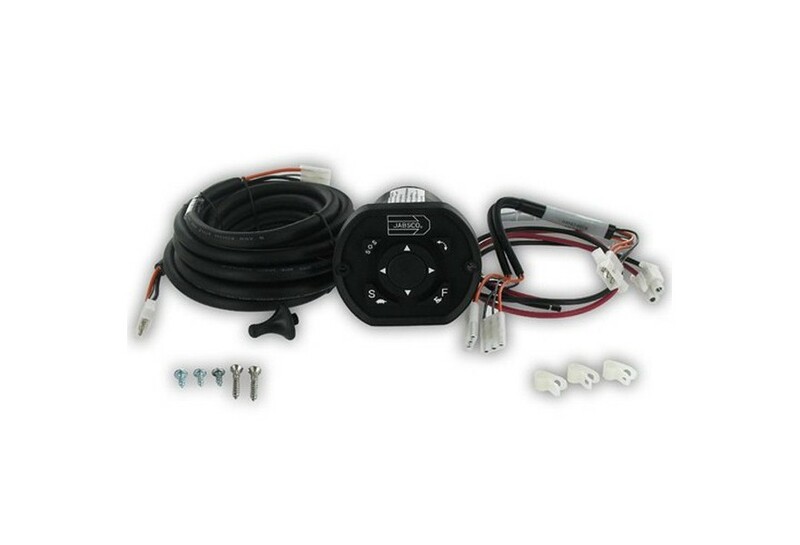 Kit includes secondary control panel, Y-adaptor and 15 ft (4.5 m) cable. 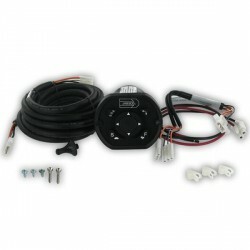 Secondary harness must be selected from extension harness options. 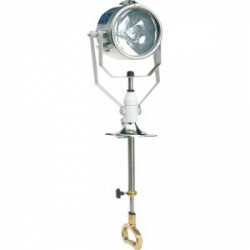 Can be operated from any control panel without need for selector station.